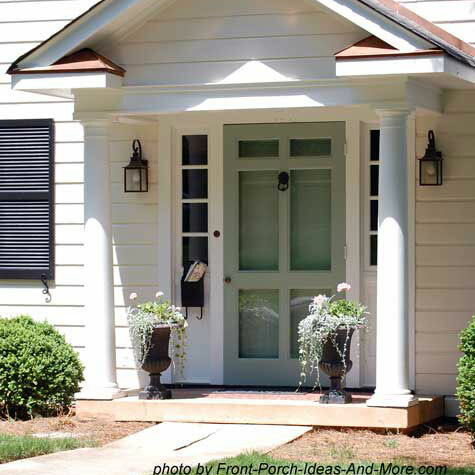 We're delighted to share with you a peek into a beautiful front porch remodel. 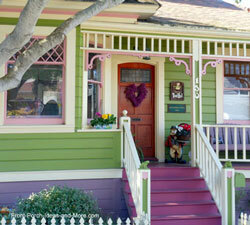 The lovely front porch we are featuring here belongs to Susan, author of the popular blog "Between Naps on the Porch". 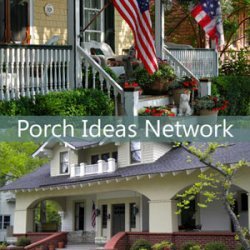 Her front porch remodel is very inspiring. 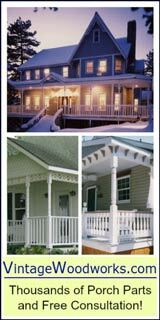 Porch designs can literally transform a home's look. 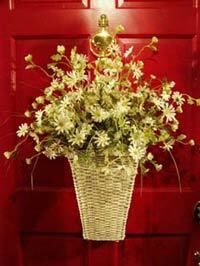 Susan's blog is all about beautiful homes, decorating and favorite things. She graciously hosts Metamorphosis Monday and Tablescape Thursday - giving other bloggers a place to share their before and after pictures as well as show off beautiful table settings. 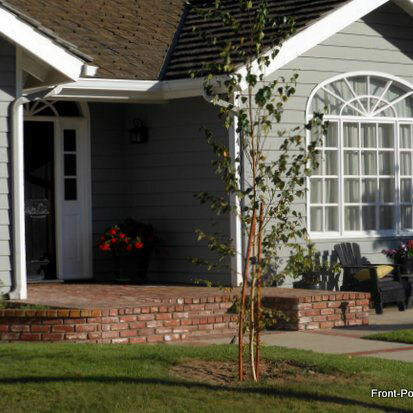 Susan's front porch remodel, which you will see here, is proof perfect that smaller porch designs can be as beautiful and welcoming as any larger porch. 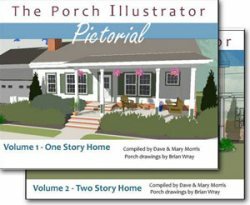 Her front porch was inspired by a couple pictures she found in an older edition of Southern Home magazine and it's a dream come true for Susan. 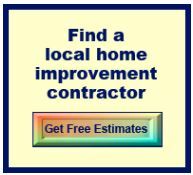 So, let's take a walk through her porch's remodel. 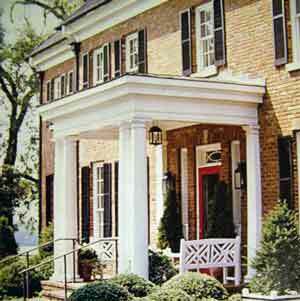 Here is one of the porch designs from Southern Home magazine that Susan carried around for a long time thinking that "someday" she will have a porch like this. Her "someday" arrived in October 2007 when construction began on her front porch. 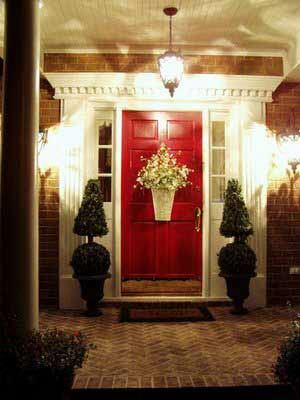 Susan noticed the lantern hanging down in the porch and the hint of a fabulous red door. Susan says, "Do you have a "some day" book or file...one that's filled with wrinkled and sometimes drooled-upon, photos... the ones that represent dreams you carry in your head and in your heart? Don't give up...sometimes those dreams finally do come true." 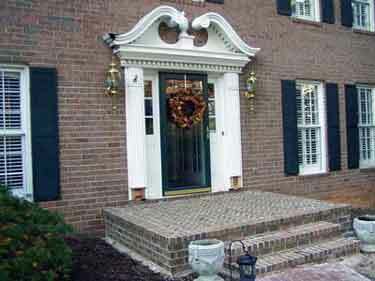 Here is a before picture taken after Susan's old brick stoop was removed and the concrete foundation was poured. 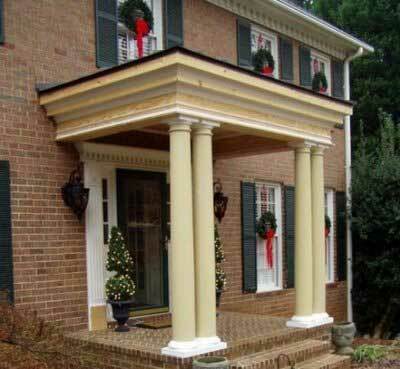 A larger, new brick front porch was built. 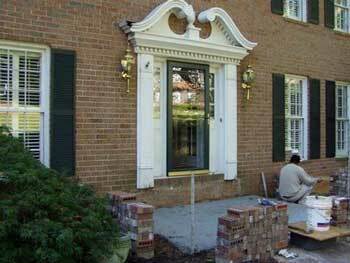 Since this porch is wider than the previous stoop, the shrubs had to be removed on either side. 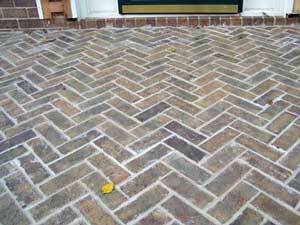 See the attractive herringbone pattern that Susan chose for her porch floor. Wow, that's pretty! The new lanterns were installed and the columns are in place. See, it's almost Christmas! 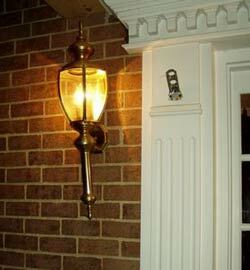 On the left, a before picture of the old lamps. They were quite tarnished. On the right, Susan's new 'French Quarter' lanterns. Very classic and lovely. So, here is Susan's new front porch. Isn't it so charming? 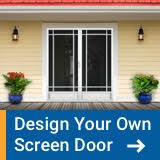 Do you think it resembles the photo from Southern Homes above? 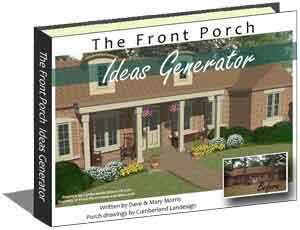 If you have a rather small porch, we hope that Susan's story gives you some great ideas for your own porch. 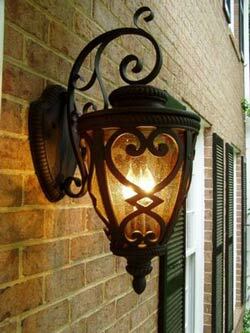 Susan has a hanging lantern just like in her inspiration picture. 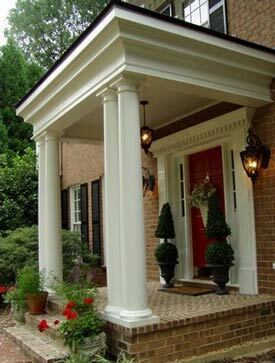 She says that the door was painted red with Benjamin Moore "Heritage Red". 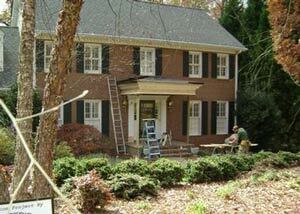 The shutters were painted black and the trim was painted white. All we can say is that it's fabulous! Susan says, "My front porch isn't a huge porch, or even a fancy porch... but it is a place where friends and family are welcomed and sheltered whenever they visit my home. It's a place where I can play with the changing of the seasons and holidays...something I could never do on my old "stoop of a porch," which badly lacked shelter from the elements." Isn't her porch so awesome at night with the lights on? It says "welcome" in a big way! We love Susan's new porch and thank her for sharing her story about her front porch remodel and porch pictures with all of us. Very inspiring. 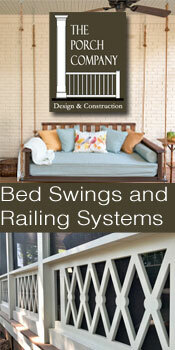 Remember to visit Susan's blog, "Between Naps on the Porch". 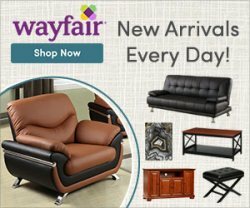 We know you will enjoy it.